Prof. Nicola Maffulli is a Consultant Orthopaedic Surgeon and Honorary Professor for Sports and Exercise Medicine at Queen Mary University of London. His specialities include sports injury, knee surgery, anterior cruciate ligament reconstruction, arthroscopic surgery of the knee, foot and ankle, foot and ankle conditions including hallux valgus and tendon injuries, and the management of degenerative joint disease in young people. He organised the surgical services at the London Olympics in 2012, covering all of the training and competition venues. In addition, he organised the medical supervision of the Judo and Wrestling competitions for London 2012. Prof. Nicola Maffulli is Editor-in-Chief of two high-impact peer-reviewed scientific journals, and has published 12 textbooks and more than 1,000 scientific articles. Soft tissues problems constitute the major focus of Professor Maffulli’s research, in fact is is an expert in tendon pathology. 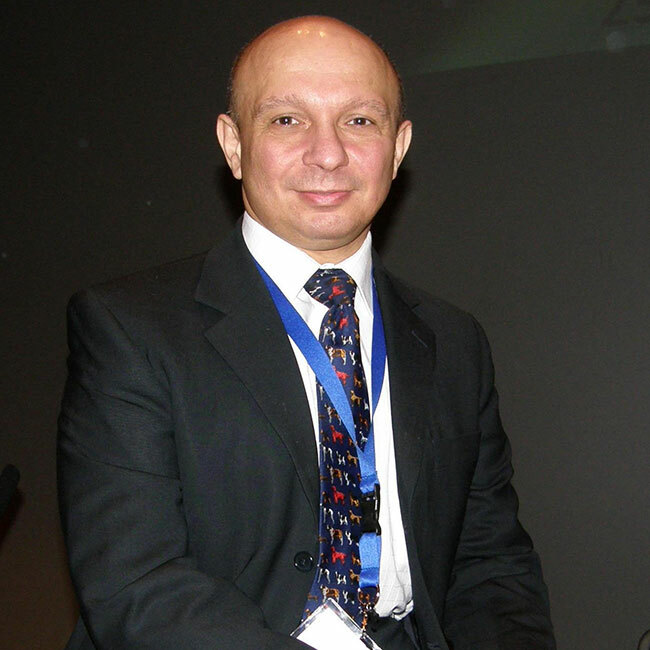 Professor Maffulli is currently involved with a number of multi-disciplinary projects, both in the UK and overseas. In London, he has been the Chair and Chief of Service of The Centre for Sports and Exercise Medicine, the only such academic centre in the UK, leading both the clinical and academic aspects. Bupa, Axa, Aviva, WPA, Cigna, Allianz, CS Healthcare approved doctor.